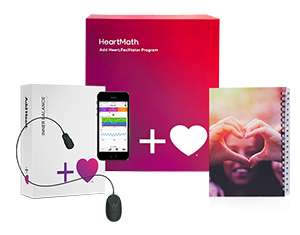 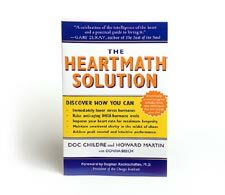 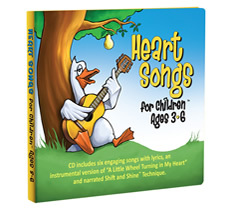 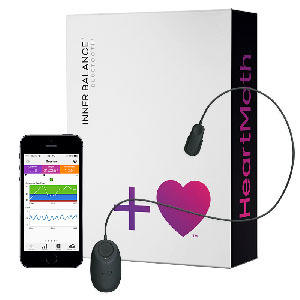 HeartMath – Begin Healing, Inc.
A simple-to-use skill set you can count on any time is invaluable for today’s teenagers who face tremendous pressures in an uncertain and complex world. 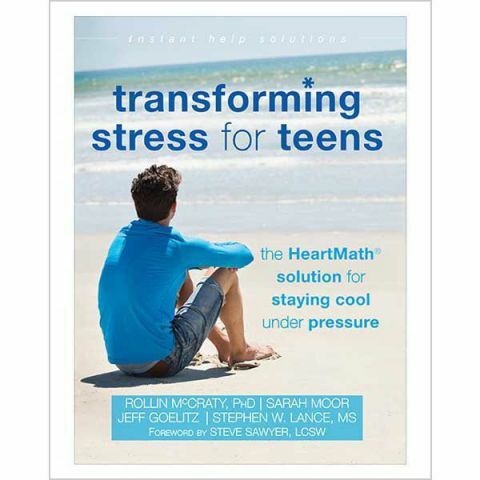 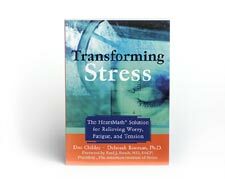 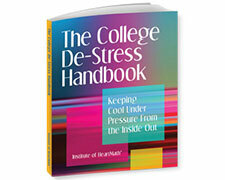 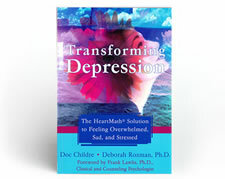 Teens are experiencing harmful, life-diminishing and draining stress at school and home, yet thousands are thriving with the widely acclaimed solutions in HeartMath’s new book, Transforming Stress for Teens. 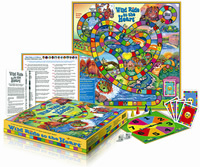 Wild Ride is especially designed to teach children about recognizing, expressing and balancing their emotions. 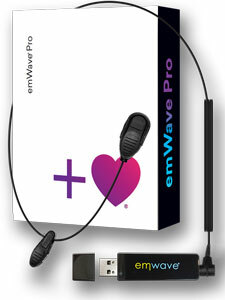 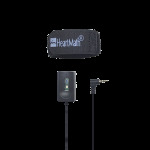 The emWave(R) Finger Sensor has a compact profile and lightweight construction. 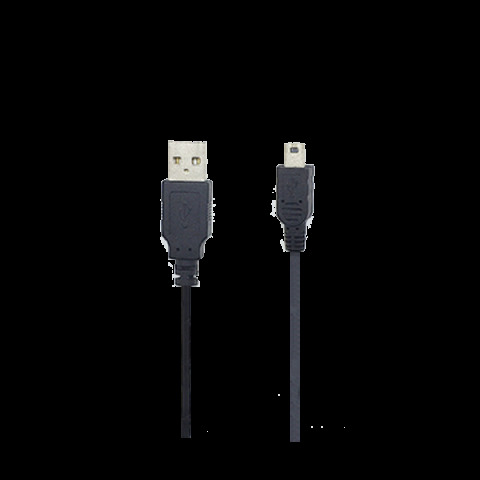 emWave2(R) USB 2.0 A to Mini B 5 Pin Cable – 3ft USB Cable for emWave2 handheld device. 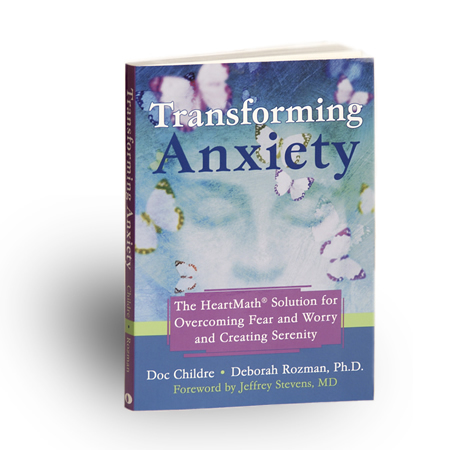 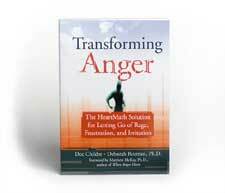 The HeartMath Solution for Overcoming Fear and Worry and Creating Serenity. 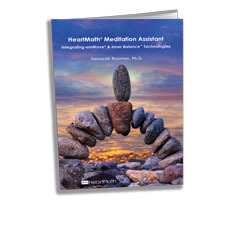 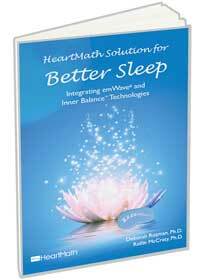 The HeartMath Meditation Assistant book provides a comprehensive understanding of how to use either HeartMath’s emWave or Inner Balance to enhance your spiritual/self-help practices. 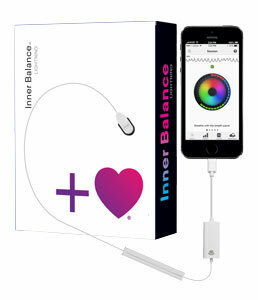 emWave Pro is a unique training system that objectively monitors your heart rhythms and displays the physiological level of coherence? 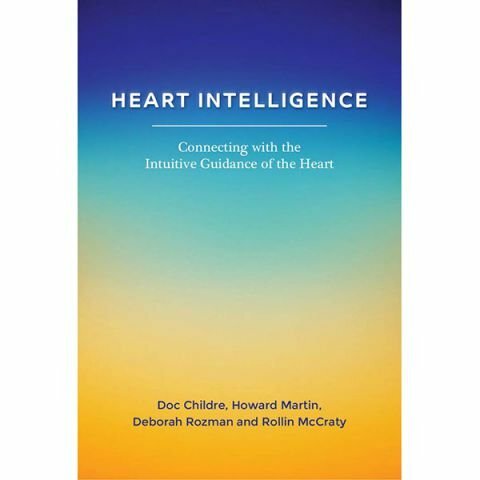 An optimal state in which the heart.